At Concept we are inspired by this years Pantone Colour of the Year. 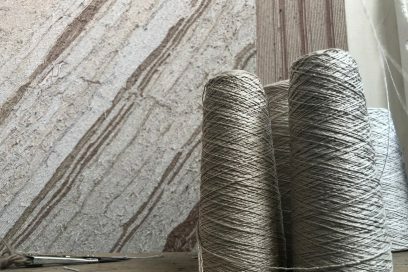 Have a read below and take a look at some of the beautiful rugs and carpets we have created with these soft, harmonious tones. A softer take on colour for 2016: For the first time, the blending of two shades – Rose Quartz and Serenity are chosen as the PANTONE Colour of the Year. As consumers seek mindfulness and well-being as an antidote to modern day stresses, welcoming colours that psychologically fulfil our yearning for reassurance and security are becoming more prominent. Joined together, Rose Quartz and Serenity demonstrate an inherent balance between a warmer embracing rose tone and the cooler tranquil blue, reflecting connection and wellness as well as a soothing sense of order and peace. In many parts of the world we are experiencing a gender blur as it relates to fashion, which has in turn impacted colour trends throughout all other areas of design. This more unilateral approach to colour is coinciding with societal movements toward gender equality and fluidity, the consumer’s increased comfort with using colour as a form of expression, a generation that has less concern about being typecast or judged and an open exchange of digital information that has opened our eyes to different approaches to colour usage. 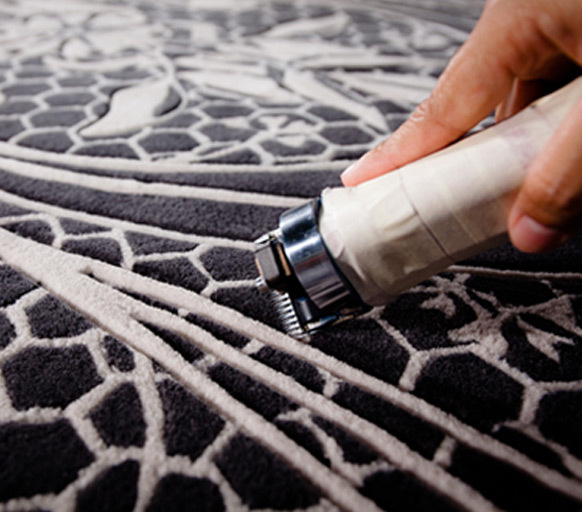 Private jets, exclusive yachts, the finest hotels, prestigious residences… These are just some of the spaces we’ve transformed with our luxury carpets and rugs. For further information please contact us to make an appointment. With a choice of hand tufted, hand woven or hand knotted techniques and an infinite selection of colours, our carpets and rugs are completely bespoke. 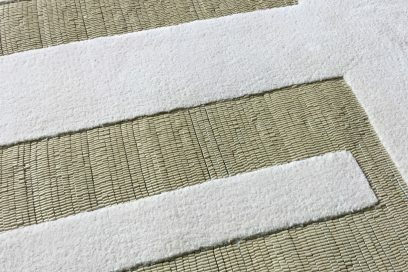 We offer an array of luxurious natural materials including silk, bamboo, fine merino wools, linen and cashmere. 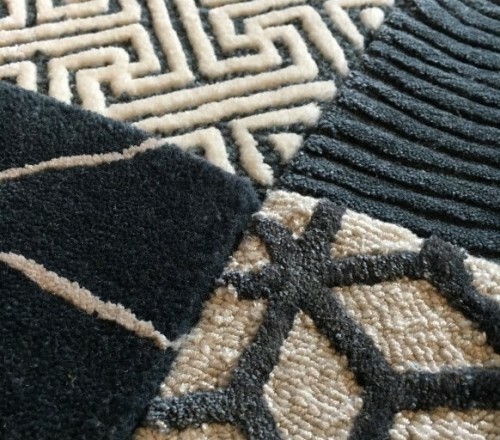 Book a consultation or speak to one of our carpet and rug specialists. Take a look at out Instagram feed below. Images thanks to: Carolyn Parker, Delvaux, Staffan Tollgard, Wilkinson Eyre, Architects to Delvaux and Locus Design.